It's the first Sunday of 2015 and I wanted to do something new. One of my 28 goals for 2015, was to post on the blog weekly(don't worry that list will make it's debut soon enough.). 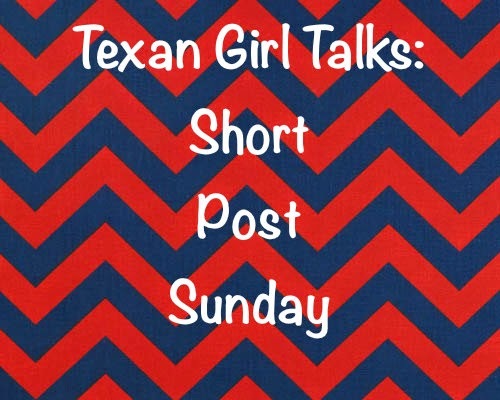 I love this blog and want to do more things with it, just don't know what yet. So to say the least, I'm pretty excited, because he is making something carb-y of some sort. I have been working a lot, so not a lot has been going on. BUT I will tell you two fabulous things I have done lately. 1. I watched the movie, "Chef" This movie is amazing, just watch the trailer if you don't believe me. My goodness, the storyline is awesome and let me tell you, you will be ravenous after you see this movie. I read the backstory and this is about a guy in Venice, CA that is a chef for a nice restaurant. He isn't really happy about his work there because the owner won't let him cook anything he wants. SO he starts a business with a food truck, an amazing food truck and apparently it still does business in LA. I'M TOTALLY GOING TO EAT AT FROM THIS FOOD TRUCK. 2. I read the book, "Gone girl". I have several feelings about this book. I'll start out with saying, I really liked this book. It was suspenseful and I stayed up many late nights trying to finish. I think I read it in 3 days, now this book could have easily been read less than that, but reading this was competing with studying for NCLEX. Anyways, its about a husband and wife who have several issues and the wife one day comes up missing. This story is full of deceit and secrets. I would tell you more about it, but I feel I would give it all away. Ps. If you judge a book by the ending, then you shouldn't read this book. The ending is ridiculous, I never saw it coming. Lunch/dinner is ready and I have to go take a nap for tonight's nightshift. Hope you start your week amazingly! 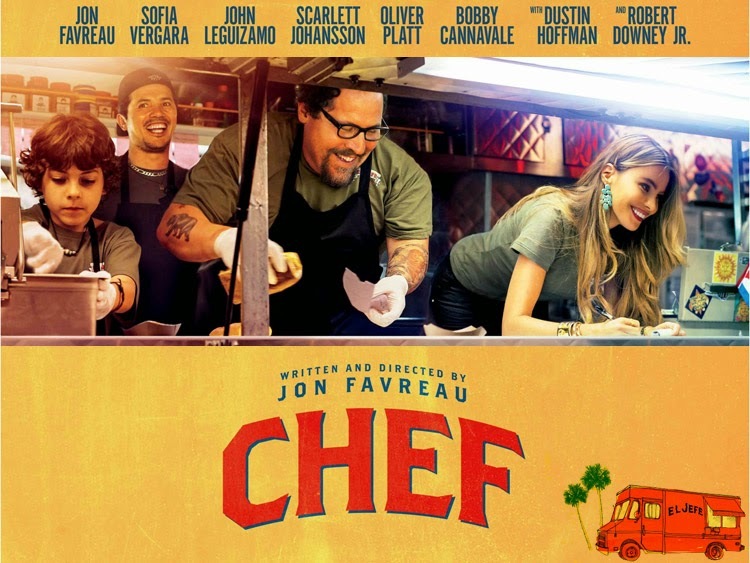 I want to see the chef movie! I'm a sucker for a good foodie movie! You should TOTALLY SEE IT! It might be out on redbox!